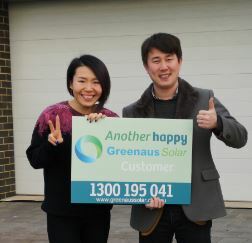 Try Greenaus Solar, Try the difference. 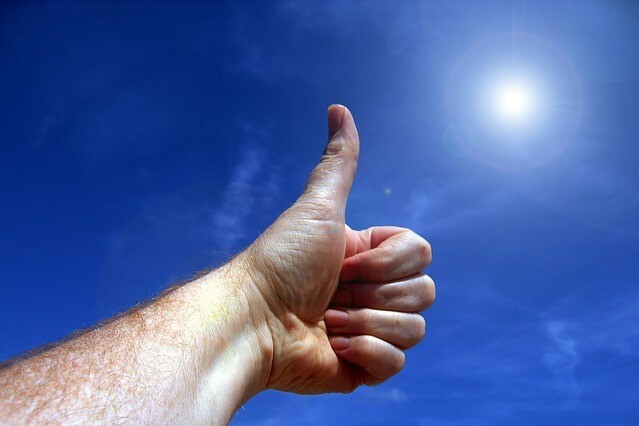 As the cost of electricity is continually rising, Saying yes to solar panels is the right decision. 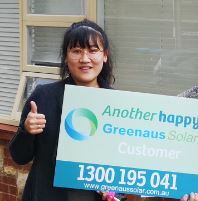 Let Greenaus Solar help you save money on your power bills. How does the possibility of paying low to no electricity bill for the next 10-25 years sound?? 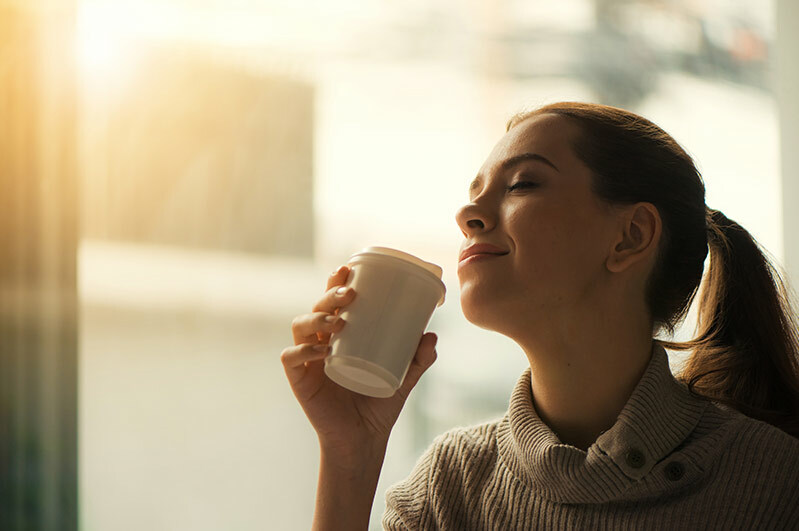 With a small upfront cost, our solar systems start paying for themselves immediately and you can expect approximately a 15-20% return on investment. 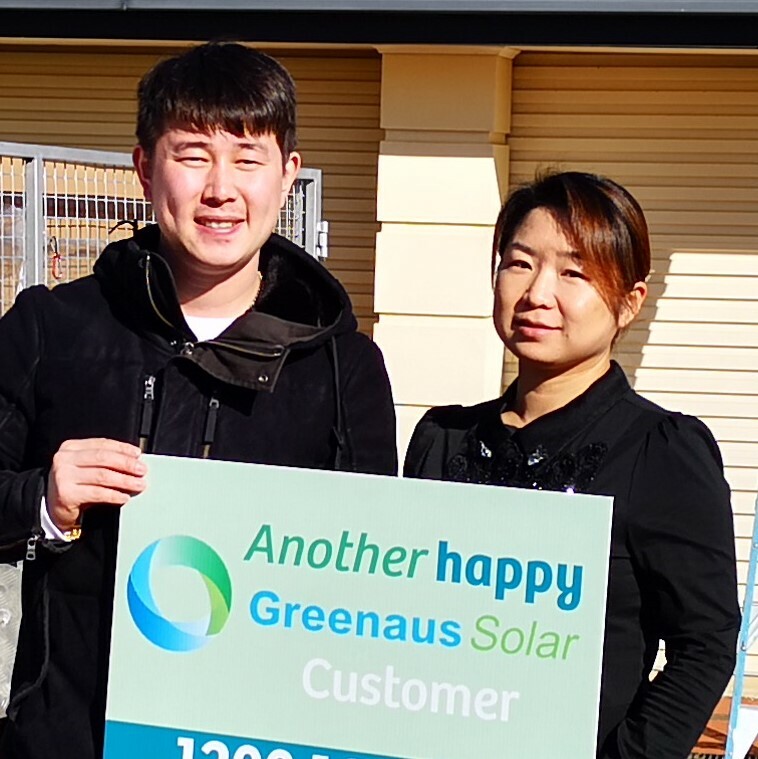 Contact Greenaus Solar now to find out how much you can save! Get your no obligation free quote now. Let us get the hardwork done, you just enjoy your peaceful life. 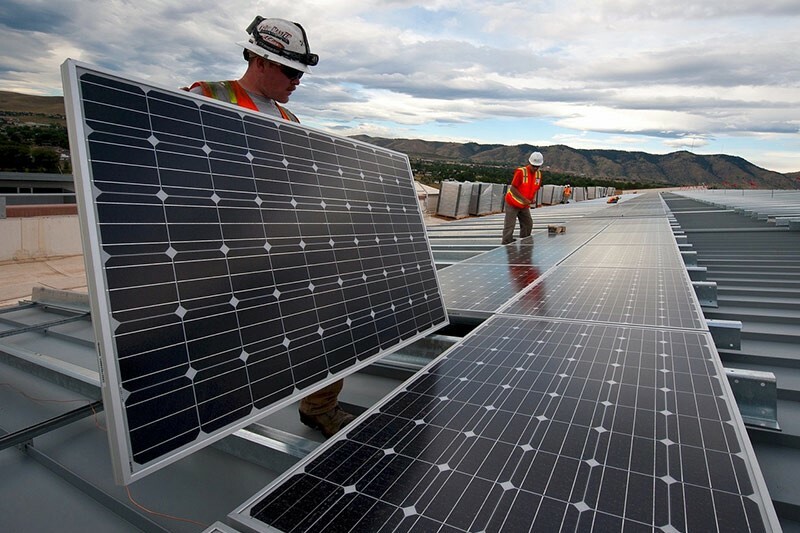 Solar installation can be a complex process and lot of work if you if you do not choose the right company. 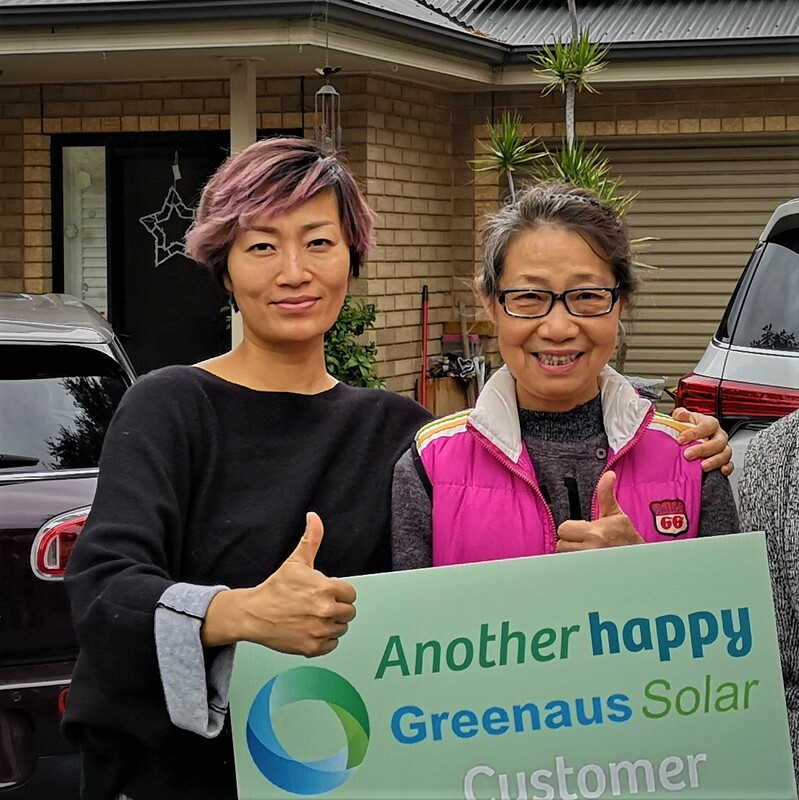 With Greenaus solar, we have a professional team to help you with every step in your solar system installation, including the smart meter application. 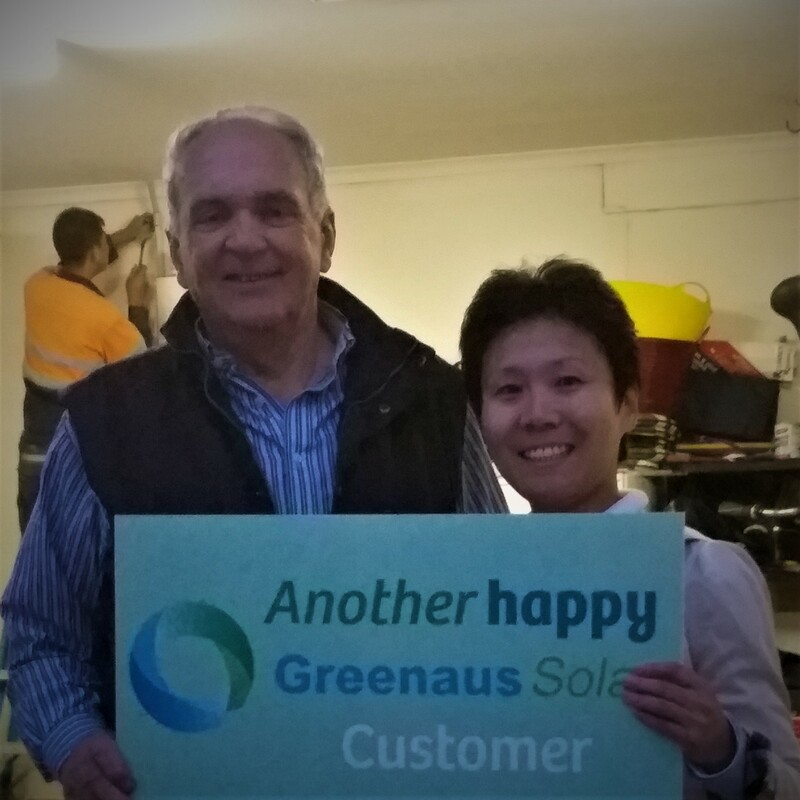 Backed by years of residential and commercial solar system design and installation throughout South Australia, Greenaus Solar is an innovative renewable energy solution provider in the Solar Industry. 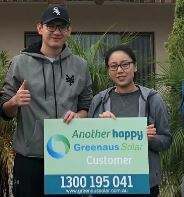 Our installers are clean energy council certified and we also provide Solar Panel maintenance and local support, rest assured that you are in capable hands. We guarantee our products quality, as well as our services, and of course, your satisfaction! 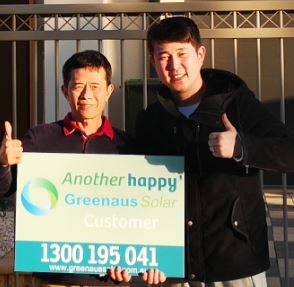 We provide a complete range of services with our solar installations at a very competitive price. 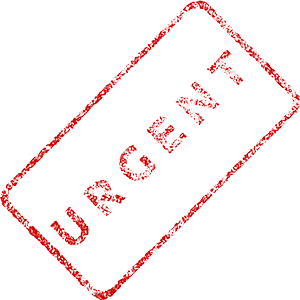 If you require the quote urgently we can provide it to you by the next business day.